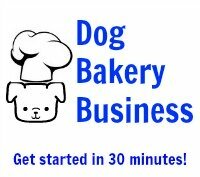 Do you know where I can get vegan dog icing? 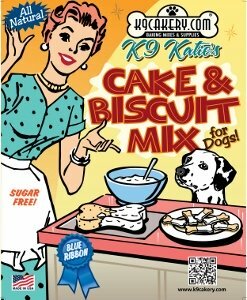 There is not a large demand for vegan dog treat icing. We are not aware of product on the market. Magifrost does not contain meat or dairy products and is gluten free.